As school gears up again, it can be a challenging time of transition. From children arriving at school for the very first time, to juniors moving from lower primary to upper primary; Year 6 kids heading into high school for the first time, and seniors cartwheeling towards the final exams of their school lives. When Li is given the chance to follow his dreams he must journey from his home in a poor village in China to the big city. Here he begins his new life, training his body and mind to be stronger and braver until becoming one of the best dancers in the world. 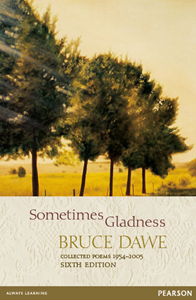 Dawe writes about ordinary people and their everyday lives. In particular his poetry is interested in transitions: the transition from innocent childhood wonder to the weary but resigned outlook of adulthood; the new beginnings that occur throughout life; and the cycle of life – the way the old gives way to fresh starts. 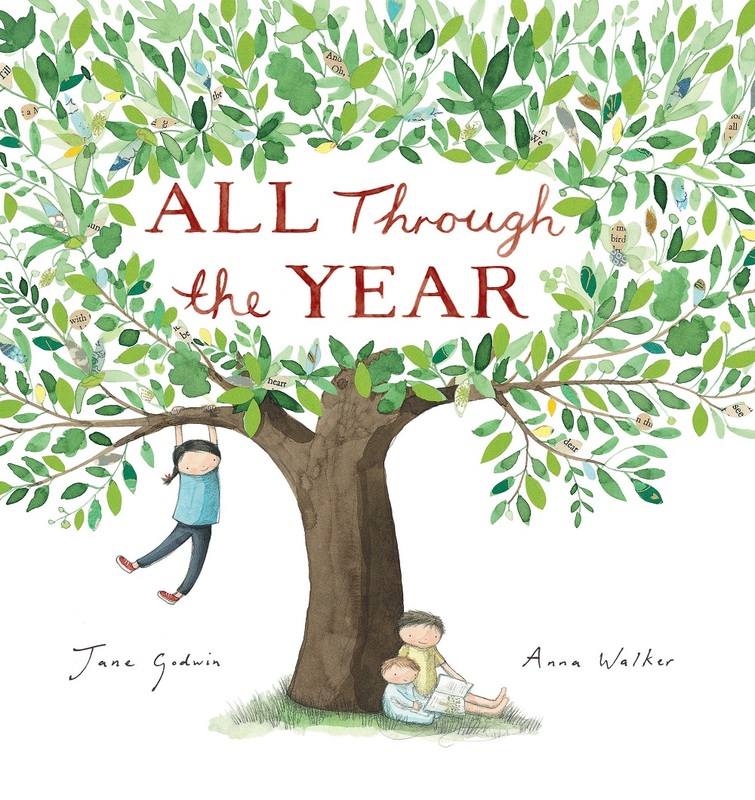 Winning the 2015 CBCA for Picture Books, this book tells the story of Cartwheel, who moves to a new, strange place. It is different in every way to the home she has left behind. Slowly, she learns to understand her new way of life and the people she meets. The story of Rufus Dawes wrongfully sentenced to life in Australia is the classic novel of convict life. 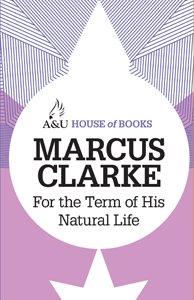 His transition from English gentleman to convict is set against the backdrop of Australia’s new beginnings as an early white settlement. This beautifully-illustrated picture tracks the life of a young Australian family. The children experience constant new beginnings: start of the year, new baby brother, first day of school. It ends on the promise of a new year. Road trips are the ultimate transition stories. This musical comedy is a celebration of contemporary Aboriginal culture. It follows Willie as he journeys home to Broome with a cast of colourful characters. 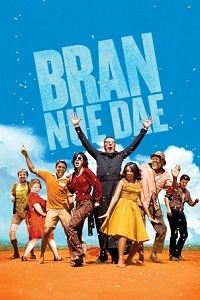 Joyously, the title promises Willie a ‘bran nue dae’.